I read my first Murakami novel, Dance Dance Dance, earlier this year. I learned from that book why Murakami has become an international favorite for many literary fiction readers. I decided I wanted to read another Murakami novel before the year ended. I chose A Wild Sheep Chase, the precursor to the aforementioned Dance Dance Dance. A Wild Sheep Chase tells the story of an unnamed protagonist who receives a postcard for an insurance ad. However, the ad includes an image of a sheep with a star on its back. The postcard draws the attention of a shadowy figure who demands the unnamed protagonist go find this unusual sheep or suffer the consequences. 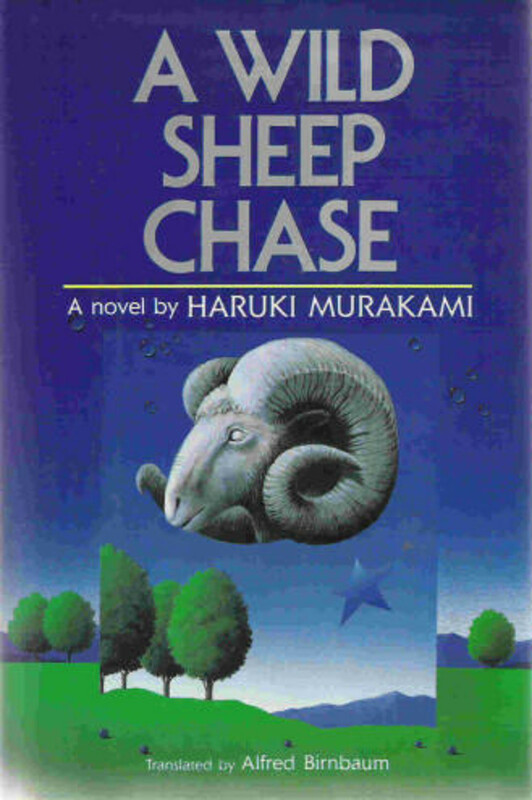 The protagonist begins a journey that takes him to the remotest part of Japan to find this sheep. 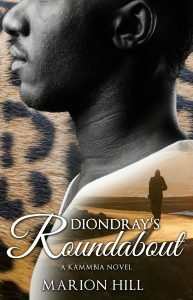 What he discovers is something that shakes him to his core and reveals an identity he had not realized. This is from Jesus’ Parable of the Lost Sheep. It seems in this novel our unnamed protagonist was the lost sheep that had to be found. Murakami fans and critics consider A Wild Sheep Chase to be one of the best novels in his oeuvre and I agree with that assessment. Recommended.